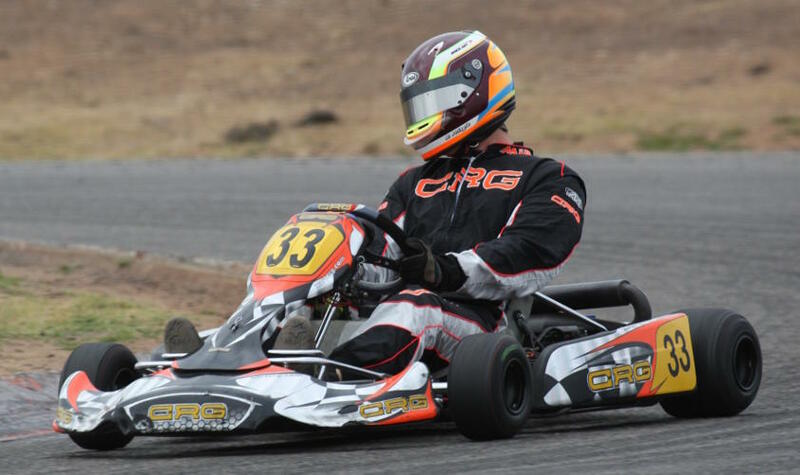 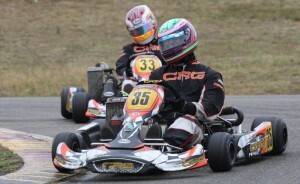 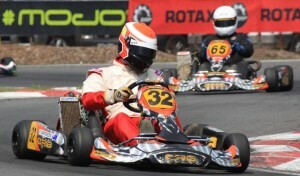 Once again CRG have proven to be the dominant force in Rotax Classes. 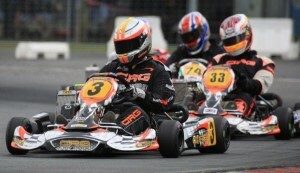 CRG drivers filled the podium with a fantastic 1st, 2nd and 3rd in Rotax Heavy. Simon Meyer was on fire all weekend. 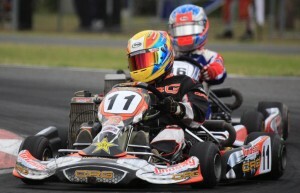 He headed home Jason Pringle with Rick Pringle finishing in a well earned 3rd place. This fantastic result was further enhanced when Pierce Lehane brought his CRG kart home in a strong 3rd place in Formula JMAX and then Paul Mapperson also finishing in 3rd place in Rotax Over 35’s. Jason Pringle’s and Pierce Lehane’s results have culminated in both drivers securing the opportunity to represent Australia at the Rotax World Finals which will be run at La Conca, Italy.